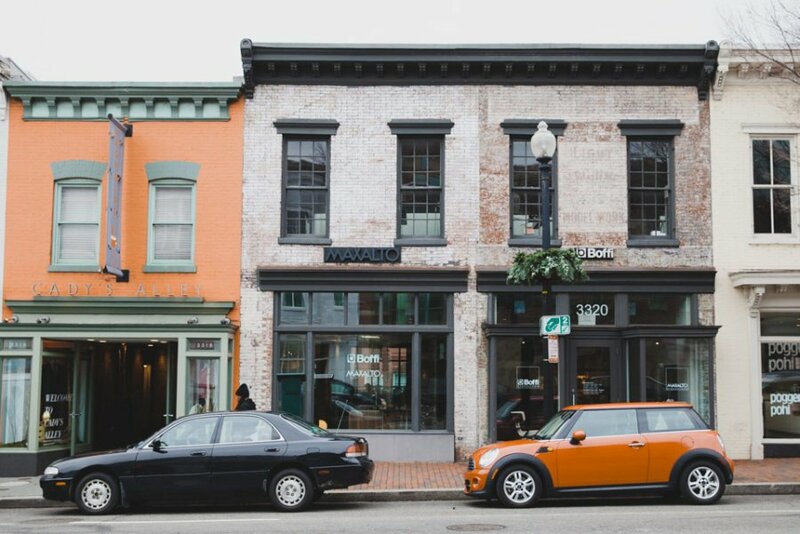 A charming village and exclusive enclave for the toniest of Washingtonians. 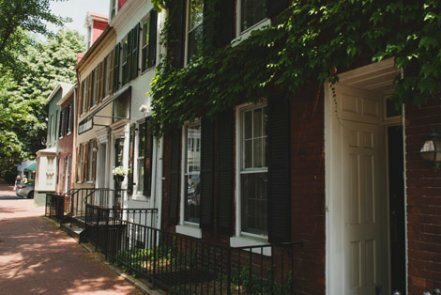 Georgetown was founded more than fifty years before Washington, DC as a tiny port town in what was then the colony of Maryland. 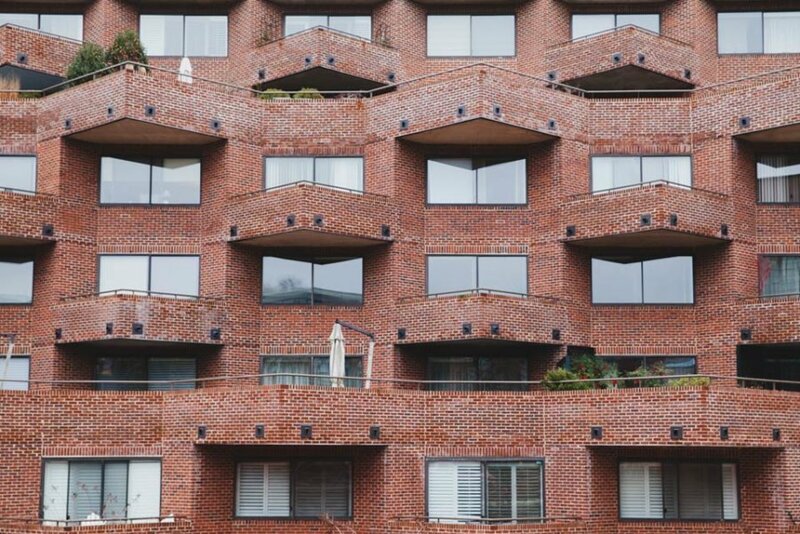 Although it was later absorbed into the federal District, it has always maintained its own sense of individuality with a strong community. 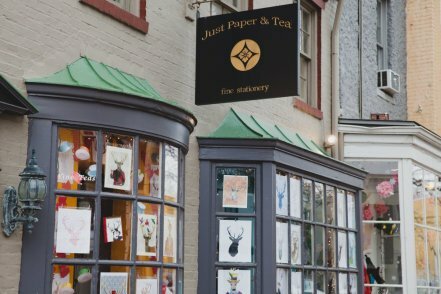 In more recent times, this fashionable neighborhood on the Potomac has become world-renowned in culture and film. Yet for the people who live here, it’s an enchanting place they call home. 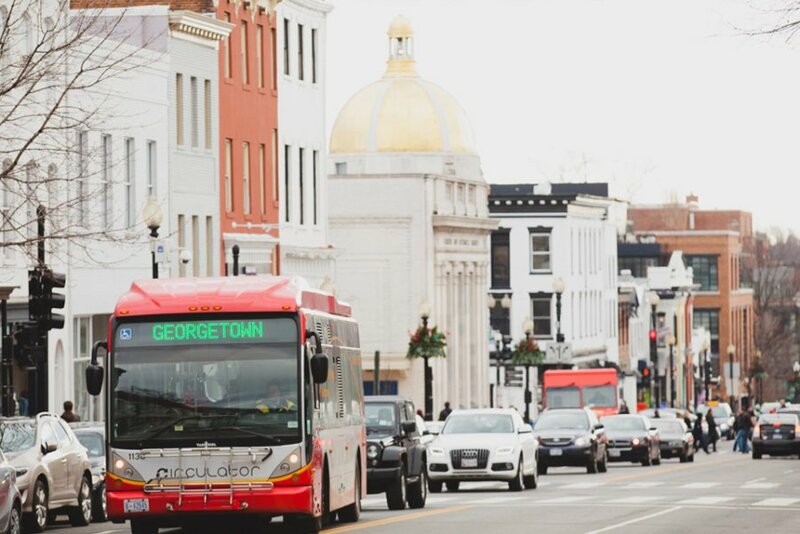 Lots of tourists and shoppers drawn by Georgetown’s charm, and the crowded streets and sidewalks that go with it. Because of the neighborhood’s high visibility for shopping and culture, it’s a top destination for out-of-towners. This can make it difficult to find parking, though residents can navigate on foot to accomplish simple errands around the neighborhood. The best boutiques and lifestyle shops are right around the corner. Fashion-forward people watching and appreciating all the finer things in life. 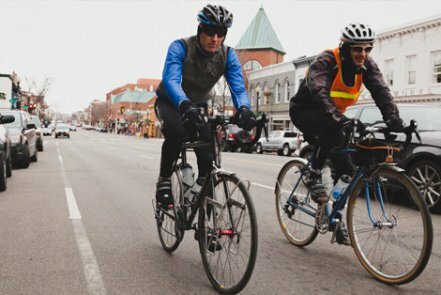 With numerous places to rent boats and kayaks, several scenic running and biking trails, and gorgeous parks, Georgetown is the perfect place for those who appreciate natural beauty and outdoor fitness. 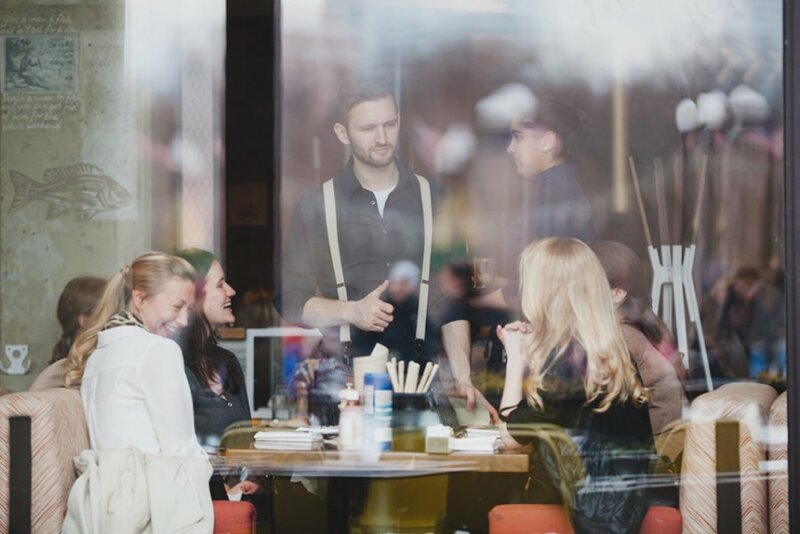 Residents tip their hats to tradition but have a cosmopolitan outlook connected to larger trends in fashion, food, design, and culture. 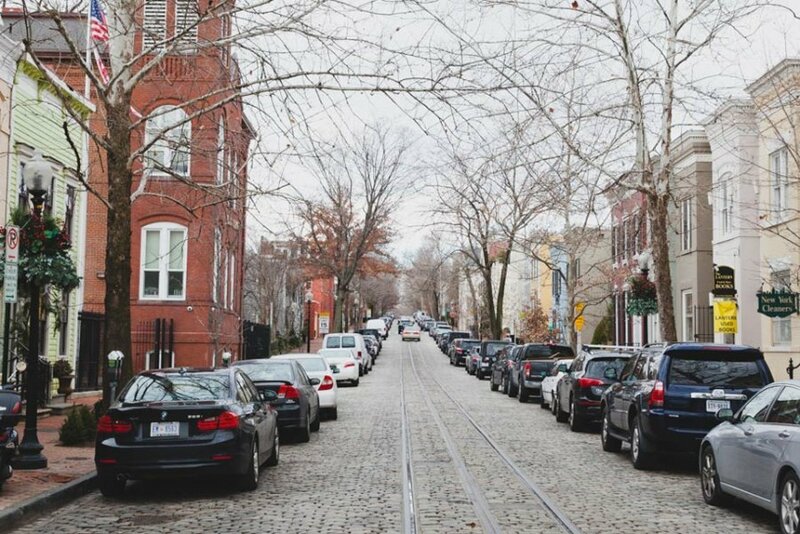 Georgetown is the kind of place that makes you slow down and linger over one more glass of wine. 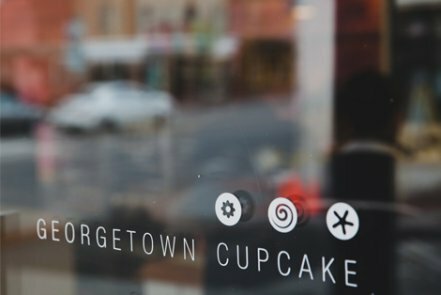 While other parts of the city are undergoing dramatic transformations with an influx of new residents and restaurants, the pace of change happens much more slowly in Georgetown. Deeply engaged civic associations and long-time businesses work together to ensure that new additions and alterations reflect the neighborhood’s storied history. 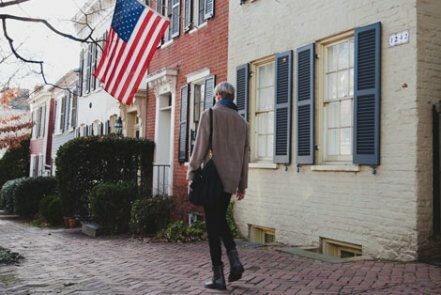 Because of its unique character and gorgeous setting, Georgetown maintains a place of pride for Washingtonians. 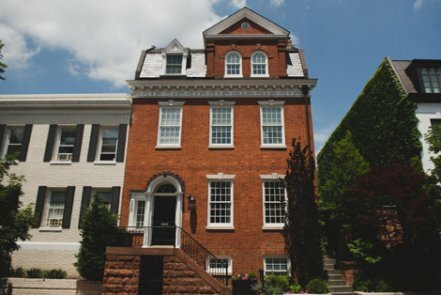 Some of the oldest and most exclusive row homes and mansions in the city. 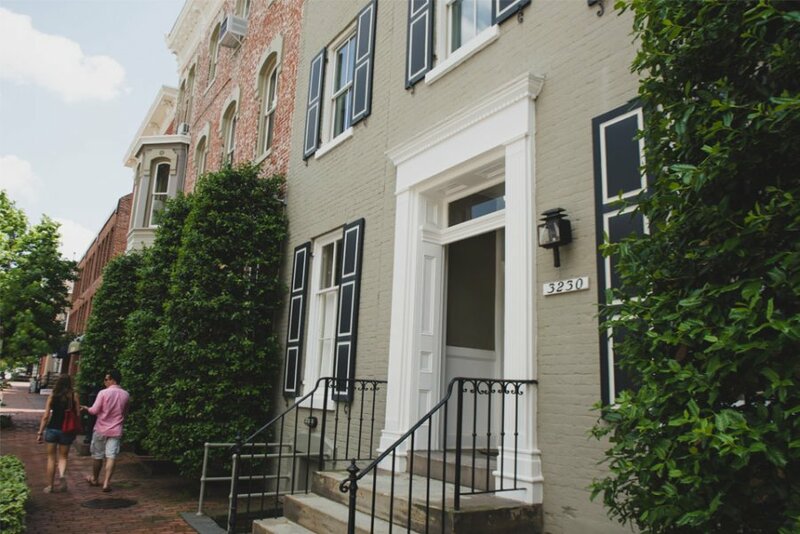 The neighborhood is full of wonderfully preserved mansions and tiny row homes, many of them with updated interiors. More modern, industrial-style lofts and condos can be found along the canal and the waterfront. 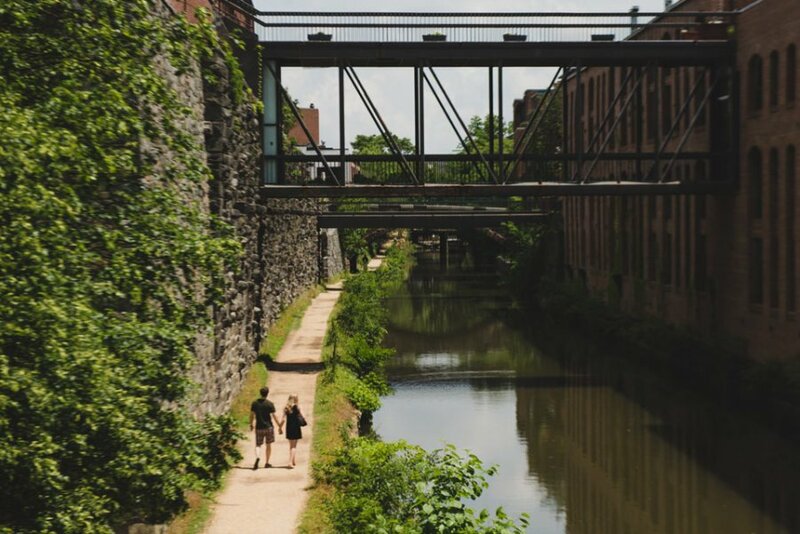 The cobblestone side streets, charming bridges along the C&O Canal, and the newly built waterfront park are some of the most picturesque parts of the city. The beautiful streetscapes and embracing an epicurean lifestyle. The architecture on every street is stunning, and meticulously maintained gardens bloom throughout the springtime. 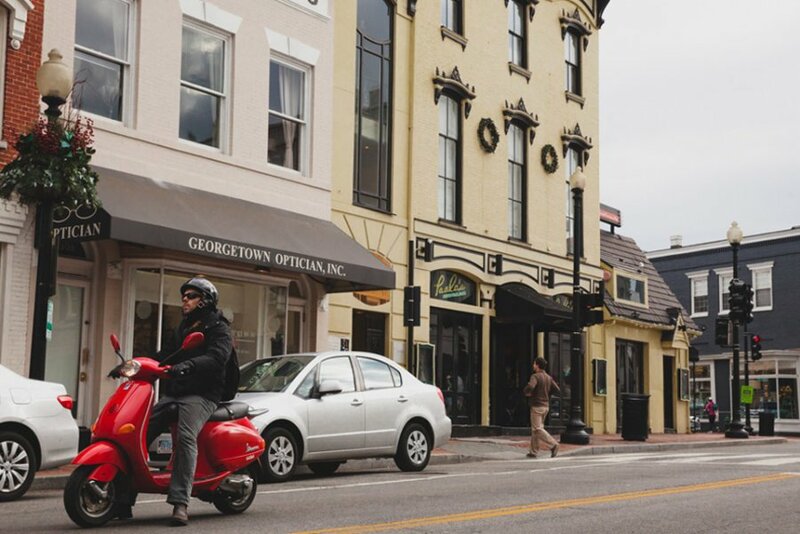 Georgetown exudes a strong sense of nostalgia for more graceful times, but embraces the new and the bold with equal fervor.